Since the release of War of the Chosen, last year’s standalone expansion for XCOM 2, Firaxis have been quiet on the turn-based tactics front. However, while the studio may not be saying what it’s working on, entries to the Steam database suggest the team could be making a new expansion. While waiting on XCOM 2 news, you may want to brush up on Phoenix Point’s campaign. Other than the fact that the entry exists, there are no other details we can pull from the it. Maybe, at long last, we’ll see a new XCOM: Terror from the Deep. 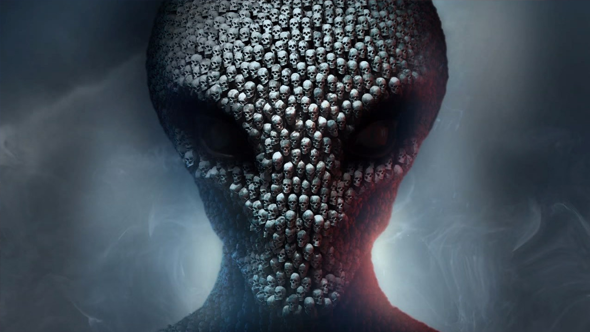 However, the entry that XCOM fan Mazisky posted to the series’ subreddit, included a ‘TLE’ designation, suggesting that it was an acronym for the next expansion’s name. Any guesses? Personally, I’m going with Texas Longhorn Eatery, and the expansion will see XCOM turned into a turn-based restaurant sim.